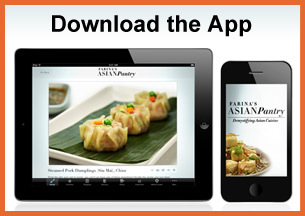 The Farina’s Asian Pantry iPad app was released to iTunes on December 15, 2010. It is being offered free for a limited time! 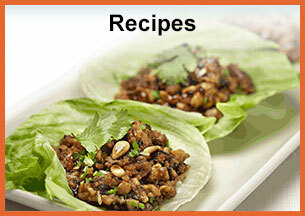 The app comes with 68 recipes with detailed instructions along with high-quality photos, how-to audio, and 14 HD videos. 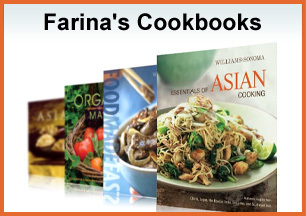 For those who do not want to spend quite as much time on the download (average time is around 20 minutes), try the Farina’s Asian Pantry LITE app. This version comes with all the pictures already loaded, but allows users to individually select the videos they want to download. Right now, it is also available for free. This app is intended to help those with even very little cooking experience learn to prepare savory home-cooked Asian meals right in their own kitchens. At the same time, however, there are a number of recipes that are sure to be intriguing to the foodies out there looking for something new to try. With the pictorial ingredients glossary and shopping list features, this app covers all the bases in the food preparation process, leaving no stone unturned. Don’t miss out on the opportunity to get this app for free while you still can!